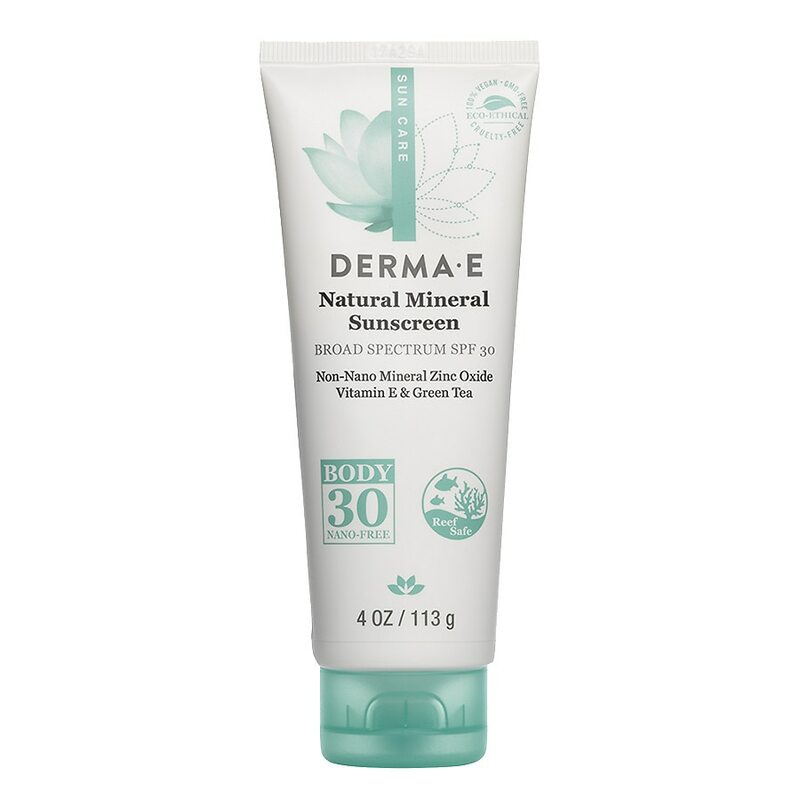 Antioxidant Natural Sunscreen Body Lotion is a naturally advanced, dual-protective SPF blend that keeps skin protected and fresh. Cruelty-Free. Gluten-free. Wind Energy (Certificates). GMO-Free. Recyclable. Apply liberally 15 minutes before sun exposure. Reapply at least every 2 hours. Use a water resistant sunscreen if swimming or sweating. Protect this product from excessive heat and direct sun. For external use only. Do not use on damaged or broken skin. When using this product keep out of eyes. Rinse with water to remove. Stop use and ask a doctor if rash occurs. Keep out of reach of children. If product is swallowed, get medical help or contact a Poison Control Center right away. Sun Protection Measures: Spending time in the sun increases your risk of skin cancer and early skin aging. To decrease this risk, regularly use a sunscreen with a Broad Spectrum SPF value of 15 or higher and other sun protection measures including: limit time in the sun, especially from 10 a.m. - 2 p.m. and wear long-sleeved shirts, pants, hats and sunglasses. Children under 6 months: Ask a doctor. For use on skin only. 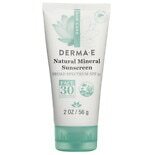 Derma E Antioxidant Natural S...2 oz.